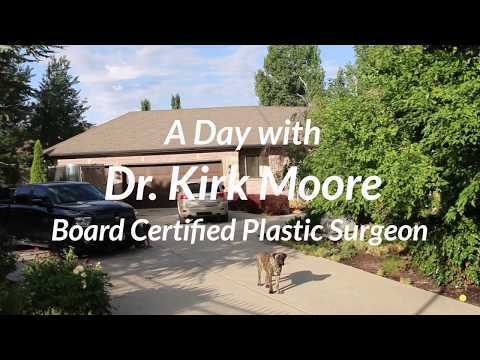 Dr. Kirk Moore: Okay, here today to talk about NeoGraft. It's a brand new technology available for both men and women. 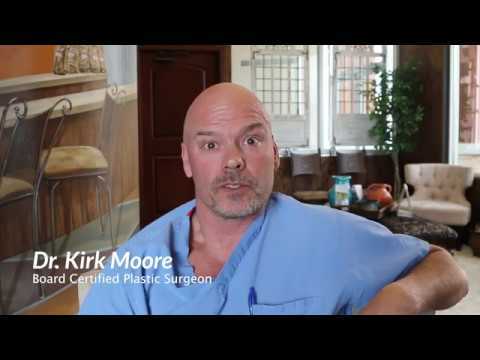 It's a minimally invasive hair transplant procedure, it leaves you with no scar, minimal recovery. It's in and out in one day. Usually all the grafting can be done in one procedure. It's awesome. You take little hair plugs from the back of your head and you transplant them directly to here. There's no linear scar involved, no incisions. Again, it can be done on both men and women. The recovery time is very minimal. You go home the same day, you start back to pretty much normal activities, just no scrubbing in the area where the grafts were placed. Might want to wear a hat for a couple of days, just to protect the area, but other than that, there's no significant recovery involved. We're having an open house, kind of an event, a special event that we're going to be offering some specials and door prizes and gifts. And it's also combined with our new Botox product, Xeomin, and be able to combine those two. So Botox and discounts on your new hair graft transplantation.